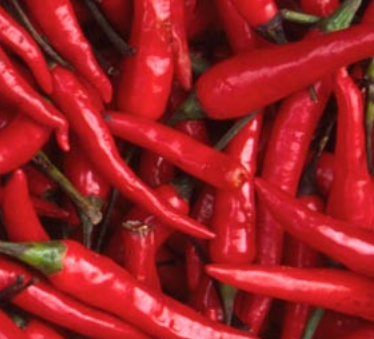 For over a decade Head Chef Mojrul Haque has been leading a team of professionals at Old India bringing genuine authentic flavour sensation to the UK food lovers. 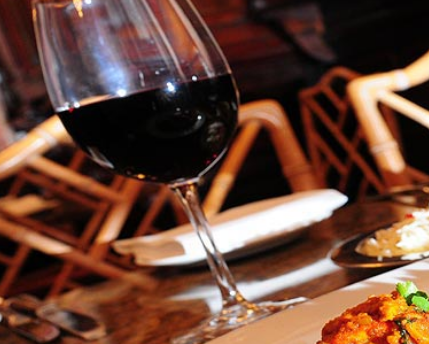 You can expect dishes like meltingly tender lamb chops smoked with pomegranite juice,whole sea bream cooked in a rich Bengali style sauce, lamb shank slow cooked to perfection with freshly ground spices. Expect the Unexpected! We have a carefully selected wine list, which has been chosen from, around the world. Our wines have been expertly paired and are perfect accompaniment to the fine cuisine on offer.For Devotees of spirits we offer a selection of Liqueurs including Malt whiskies, Cognacs, Barbadillo and Emilio Lustau Sherries and Vintage Port creating a unique Indian Dining Experince for our guests. 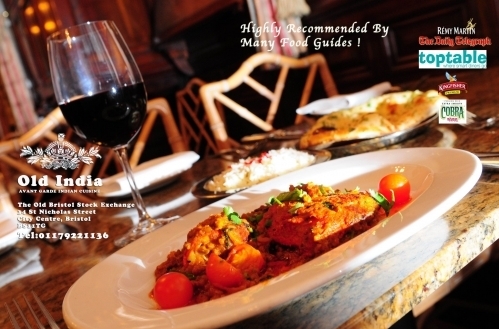 For Over a decade the Old India Team have worked hard arranging the perfect party experience for our discerning guests. 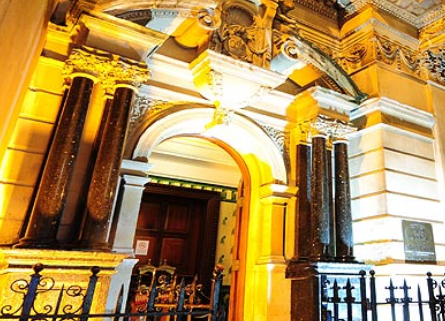 The Old India is housed in the Old Bristol Stock Exchange building in the heart of the vibrant Bristol City Centre. It's a heartbeat away from hotels, clubs and Theatres. Our unique high vaulted ceiling and mahogany paneled building is incredibly popular with guests seeking that special place for a truly memorable experience. 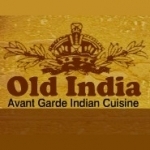 If you're looking for something special then Old India is the venue for you. We look forward to hosting your next party with us. You can hire out our two separate private function rooms combined, which gives a maximum capacity of 90 guests at no hire cost. 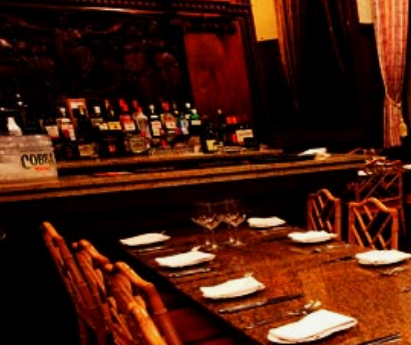 As a special deal for parties of 8 or more guests, we offer a discounted party menu for your consideration. This allows you to leave the menu choices to our expert chefs and takes away the hassle from your hands of organising menu lists for individual guests.